Simon Guentner is a professor of Spatial Sociology at Technische Universität Wien, Department of Spatial Planning. He holds a diploma in Social Sciences and Social Work, an MSc in International Urban Planning and a PhD in Sociology. From 2006-2009 he was the senior policy officer for Social Affairs at EUROCITIES, the network of Europe’s large cities, where he coordinated the network’s activities in the fields of social policy, housing and homelessness, migration and asylum. From 2009-2018, he was a professor of Social Sciences and Social Policy at Hamburg University of Applied Sciences, Department of Social Work. His main areas of work include urban development, housing, migration and poverty. 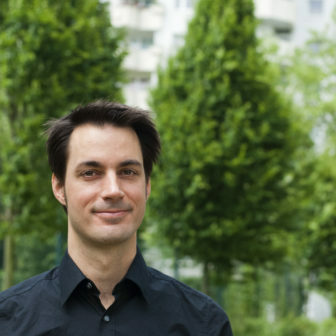 He is a member of the curatorial team of the annual Vienna research lab on new social housing.